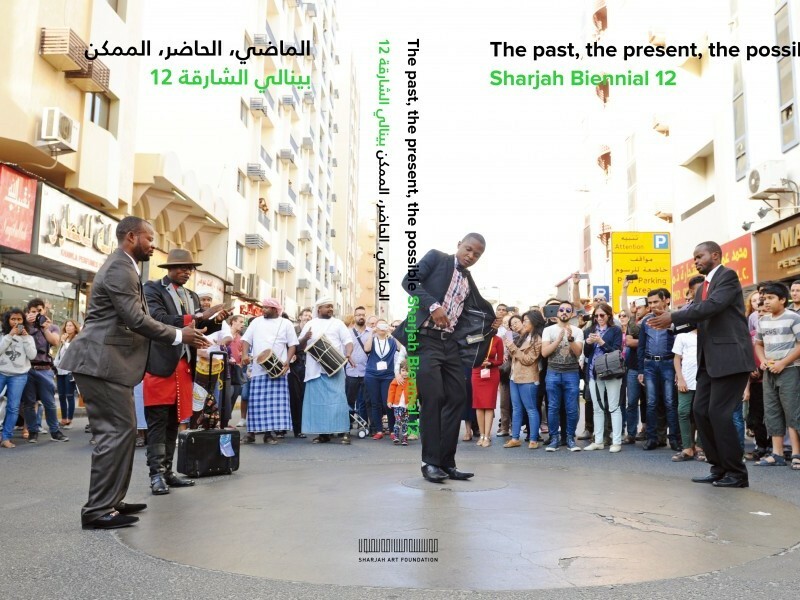 March Meeting 2015 (MM2015) is part of an extended conversation that began last year with March Meeting 2014: Come Together and continues through Sharjah Biennial 12: The past, the present, the possible (SB12), on view through June 5, 2015. For this edition, SB12 curator Eungie Joo has invited Kristine Khouri and Rasha Salti, Eric Baudelaire and Ayreen Anastas and Rene Gabri to conceptualise different sections of MM2015 as integral parts of their contributions to SB12, which will include panel discussions, keynote addresses, talks and screenings pertaining to the respective programmes’ conceptual concerns. All events take place at the Sharjah Institute for Theatrical Arts unless otherwise noted. This publication was published on the occasion of Sharjah Biennial 12.